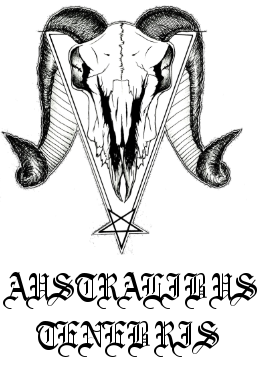 3 tracks each of uncompromising Australian Black Metal! Rehearsal recording captured in the Black Forest studio. Art work / layout by Bloodoak limited to 88 copies.